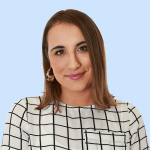 Are MAFS Ning and Mark together? An investigation. In news that will break the hearts of precisely every MAFS fan in the country, it looks as though Ning and Mark’s rumoured rekindled romance is… well, just that, a rumour. Despite revealing they spent the night together following the MAFS reunion dinner party (get it girl), faux ex-husband and wife Mark and Ning have made it clear they are just friends and WE REFUSE TO BELIEVE IT. 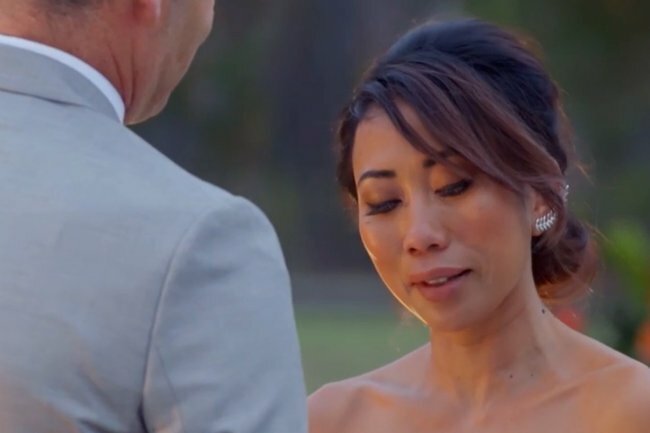 To refresh your memories as we mourn the loss of MAFS from our lives; Ning was quick to tell Mark she was “just here for the food” on their fake wedding day, but the couple rallied becoming an unlikely fan favourite couple until the final commitment ceremony, where Mark walked away from their relationship. Watch Ning and Mark’s very awkward first conversation at the altar. Post continues below. All we wanted was for their deeply flawed and dysfunctional relationship to continue beyond the show, but both Mark and Ning have since confirmed there is no chance of a reunion this is not what we want to hear. Speaking to the Hit Network‘s Weekend Breakfast with Dylan, Tanya & Angus on Saturday, Mark admitted the former couple haven’t even seen each other since the reunion episode. “We haven’t seen each other since late January,” Mark told the hosts, after noting that he “can’t deny” they spent the night together after the reunion dinner. He also told listeners he had been inundated with women ‘sliding into his DMs’ looking for a date and Mark if those women aren’t Ning we don’t want to hear it. Thank you for your concern Ning but our bubbles are officially burst. Speaking to Mamamia, she revealed Mark has since unfollowed her from Instagram. She’s also heard from “reliable sources” that he’s actually seeing someone else.